Summer is just around the corner, and while that means it's a solid time to investigate that viral Amazon swimsuit, it also means there's no better time to consider a short hairstyle. And if you're ready to truly go short-short, the pixie cut is the ultimate option. Eliminating all that sweaty hair sitting on your shoulders and low-key styling are just two of the perks of pixie cuts. The classic haircut is also surprisingly versatile. 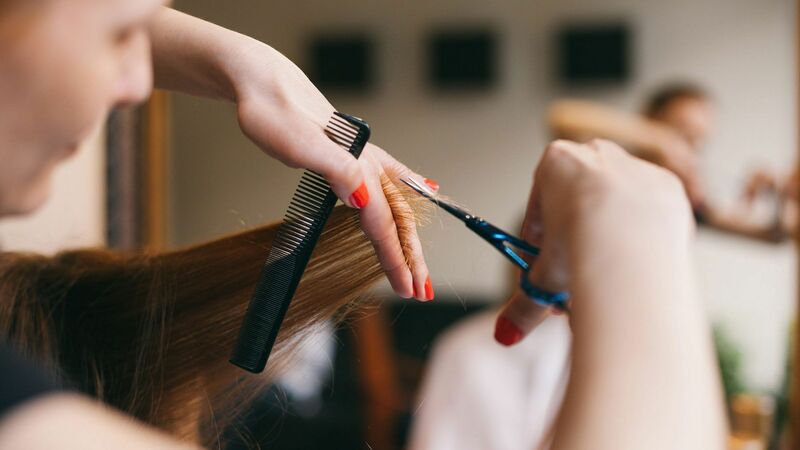 That's because long and short pixie cuts, pixie cuts with bangs, and even curly pixie cuts have entered the short hair repertoire, making them a score no matter your face shape. Check out these celeb-inspired looks for inspiration and find the best pixie cut for your face shape. 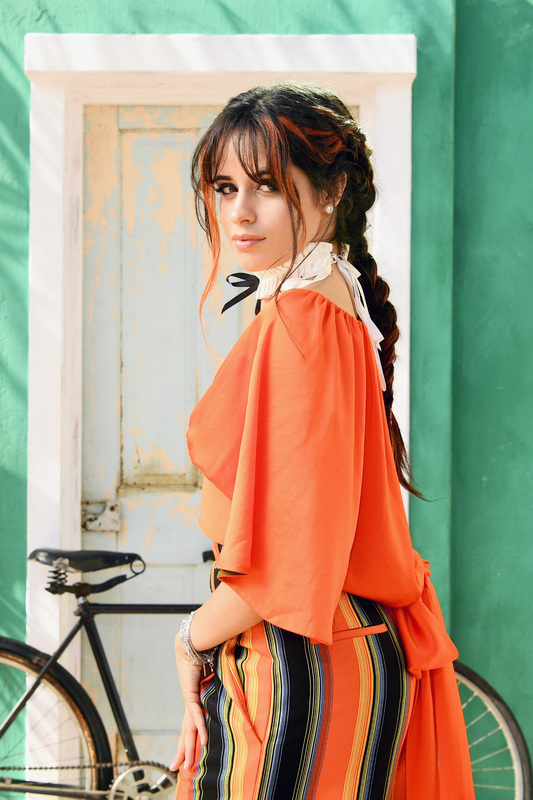 The Big Little Lies actress debuted this cropped look in 2018, giving it her own flair with textured waves and a little volume. Whether she's wearing it smooth and parted to the side for the Grammys or curly and pink, the singer has been rocking some version of this look for several years. The actress is a tried-and-true fan of the pixie, wearing it in styles ranging from this sleek dark brown look to the silvery-lavender hue she dyed it a few years ago. Kristen Wiig swapped her typically shoulder-grazing locks for this shorter look, leaving enough length on top to allow for an eye-grazing side part. The Batwoman actress is no stranger to bold style moves — after all, she once dyed her hair magenta — and this layered pixie cut is no exception. Bringing some serious side-swoop game, actress Tilda Swinton's pixie has some length on top that allows for various styling options. Not quite ready to go full pixie? Take notes from Charlize Theron (who has also worn her hair in an actual pixie). Style your already short hair in a small braid at the back of your head, then use gel or paste to style long pieces on top. Sure, Ellen wore other short looks back in the day, but the pixie has been the comedian's staple for well over a decade. Cropped at the sides, actress Samira Wiley's pixie is ultra stylish. So, you've already tried a pixie and want to take your style game up a notch, huh? Take a cue from singer Halsey, who dyed her short look a bright red hue. The Twilight actress has worn her hair in several different short styles, including the time she shaved off all of her hair into a platinum blonde buzz cut. But this new blonde style with dark roots features more length, allowing room to change it up a bit. The Angolan model wears short hair quite well, and this longer-on-top pixie with baby bangs needs to be seen. The After Darkness actress gave her pixie a pop of red color and a sleek side part. The actress often accessorizes her curly pixie cut with jeweled headbands. It won't surprise you that mother mogul Kris Jenner's signature look even has its own name — "The Boss Pixie." Short in the back and long on top, this pixie is perfect if you want your new look to include side-swept bangs. The Avengers actress wore a few different blonde versions of the pixie before landing on this voluminous brunette style for the 2018 Met Gala. The actress — who has been a devout fan of long blonde hair — debuted a new shorter look in 2018. 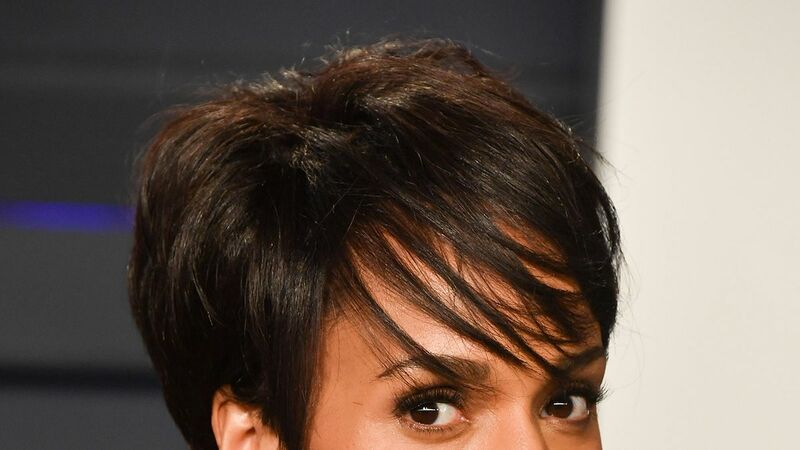 The Scandal actress showed up to the 2019 Vanity Fair Oscars Party with a brand new pixie cut, featuring side-swept bangs. The Game of Thrones actress debuted her new look this fall, posting a pic to Instagram with the caption: "Me: I’m thinking when Gwyneth and Brad had the same hair cut. @jennychohair: I got ‘chu." Hairstylist Jenny Cho gave Clarke a pixie that is short on the sides with long, choppy layers up top. 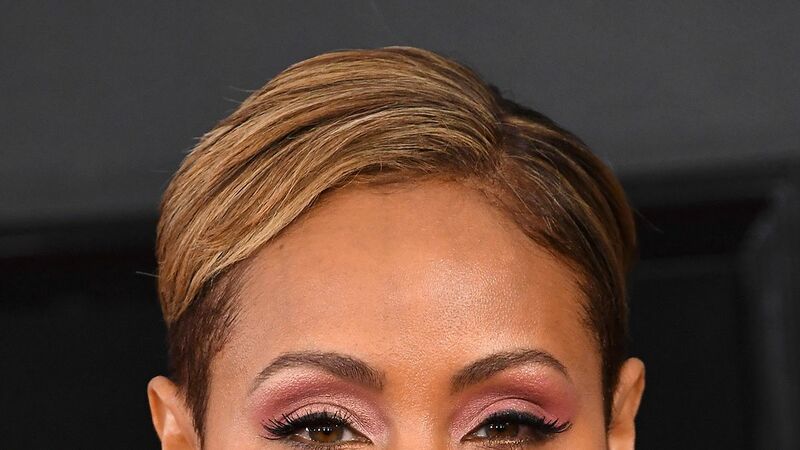 Last month the Red Table Talk host revived the blonde pixie cut she originally sported in the '90s and we are here for it. The singer took her platinum blonde pixie cut from everyday chic to ultra glam by styling her longer-on-top style to one side for the red carpet. A collection of pixie cuts simply wouldn't be complete without Michelle Williams. As the reigning queen of the look, the actress likes to wear her pixie with a bit of length on top so she can add texture or play with a side part. The actress has often favored shorter hairstyles and this one is no exception. Keeping it short on the sides with some volume on top, Gyllenhaal left room to play around with the look. The Oscar-nominated actress has worn her pixie cut at several different lengths, but this longer, layered look is one she continuously brings back in action. Cardi B's pixie cut draws attention to a variation in length around the eyebrows, creating a cool bangs effect.